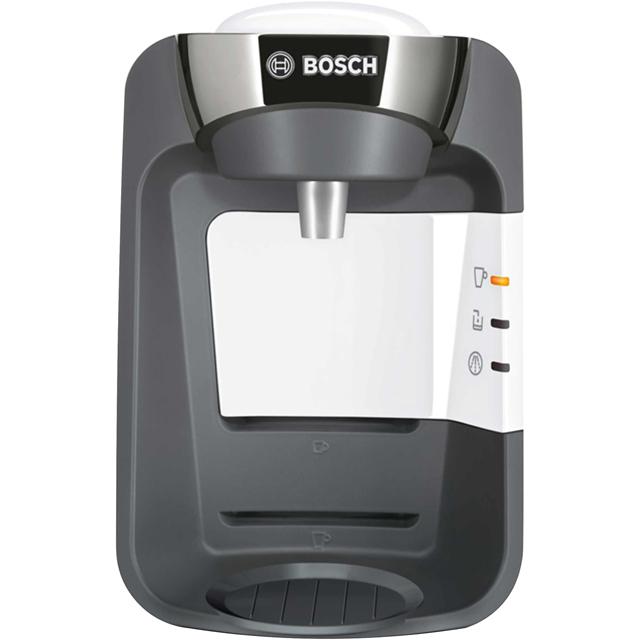 Release your inner barista with this Bosch pod coffee machine. 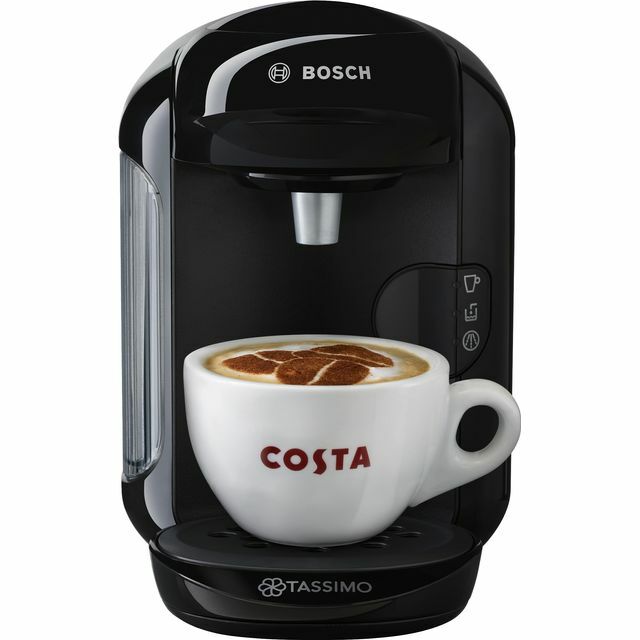 As it’s compatible with the full range of Tassimo T Discs, you can experience every delicious blend. 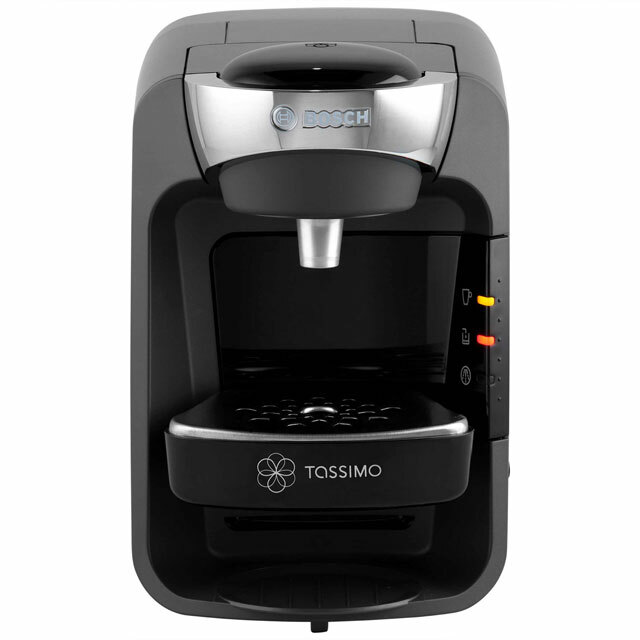 It has variable cup sizes, which means you can indulge yourself in a large latte or sip on a quick espresso before work. The One Touch function takes care of all the preparation for you, so you’ll be able to enjoy your favourite coffees at the touch of a button. 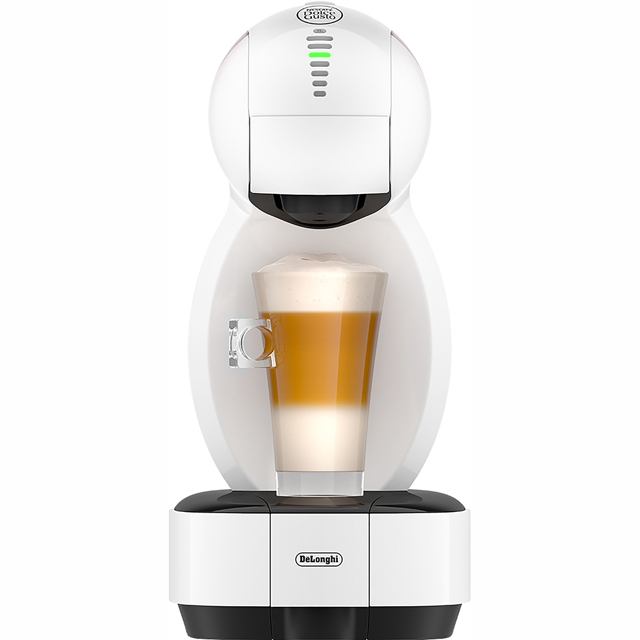 Its INTELLIBREW™ system even works out the ideal brewing time for your drinks, so they’re always served to perfection. This model also comes with a removable drip tray, which makes it really easy to clean. Couldn't be more straightforward to use once you've worked out the picture instructions! Unrecyclable pods are a poor idea. Overfilling is also a common problem. Really pleased with the machine makes great drinks from large choice every time wonderful delivery service as always, best of all great price. 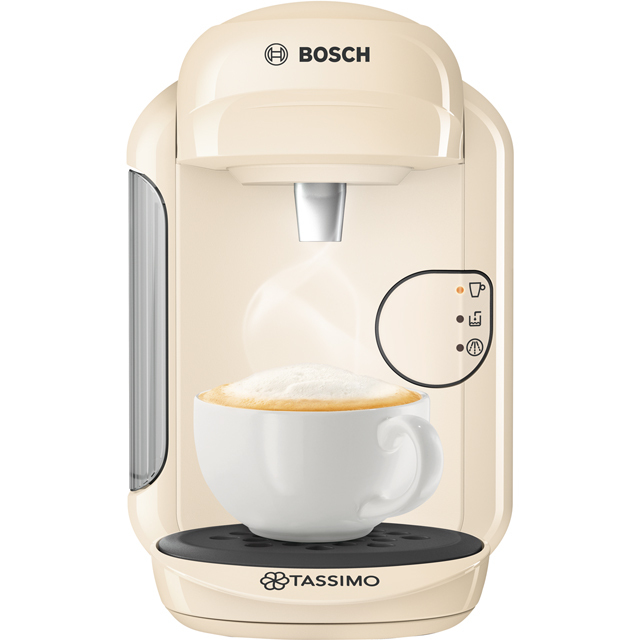 very pleased with this coffee maker, I bought it to replace a very old Tassimo, this one is a much better model. i would also like to say how impressed I am with AO, I have purchased a number of items from You and will always look at your sight now for the best price, I am also confident with your delivery service. Great product,next day free delivery on a Sunday,fantastic from AO.com.Highly recommended.